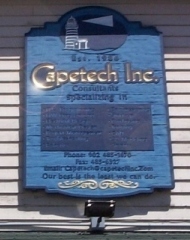 Capetech Technological Services Inc. is a Canadian company based in Pictou, Nova Scotia. 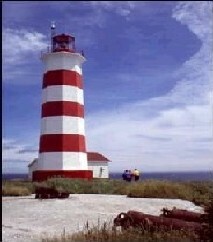 We provide professional consulting engineering services throughout Atlantic Canada. We specialize in the fields of Electrical and Mechanical Engineering, PLC Programming and Industrial Automation, CAD services and Project Management for a wide variety of facilities, such as; Commercial, Industrial, Institutional, Entertainment, etc. Our team oriented approach to every project provides our clients with the highest standards of service. "Our best is the least we can do"